The third round of the Island Citizen Sporting Club (ICSC) and San Pedro High School (SPHS) Five-a-side Football Tournament has come to an end. This past weekend saw intense matches as the road to the championship starts to narrow. 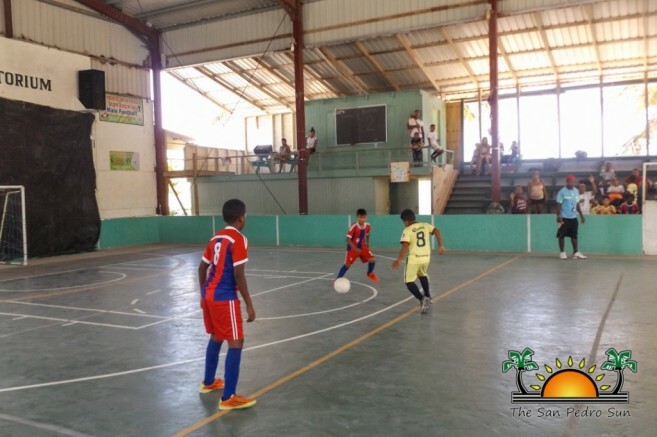 Football fanatics convened at the Angel Nuñez Auditorium during the two day sporting event to cheer on their favorite teams. One under 13, and four senior matches, were played on Saturday, January 2nd. The footballers gave it their all to try to stay on top of the competition. 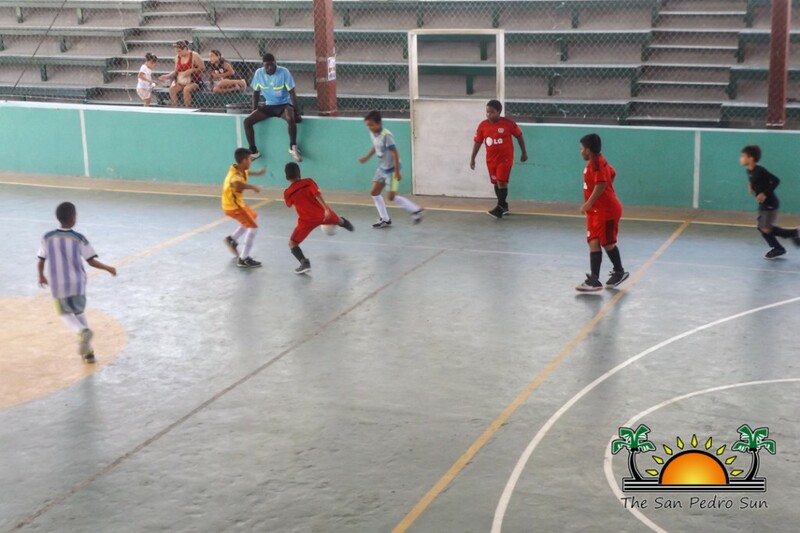 In the first game, in the junior category, Inter Milan A defeated Scorpion Touch by default. 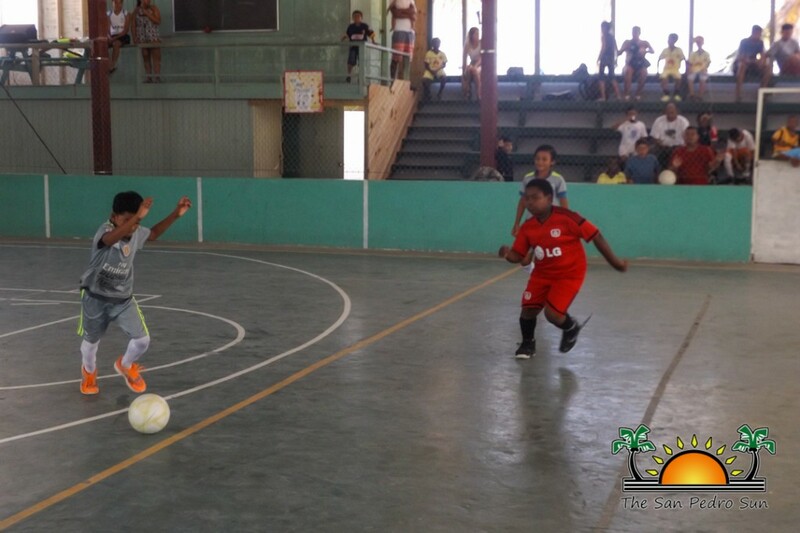 The matches for the seniors started with the game between San Juan FC against Harmouch ending in a 2-2 point game. 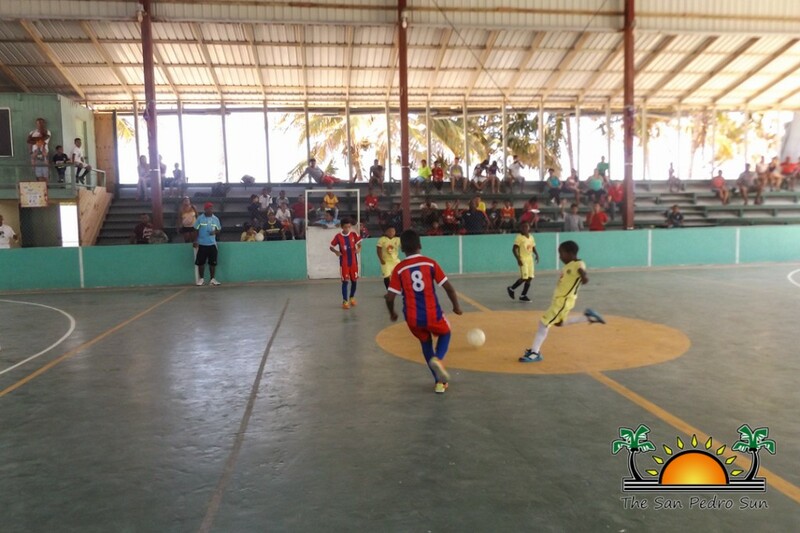 In the second game, Mata Chica faced United FC, who walked away with the victory over Mata Chica by default. 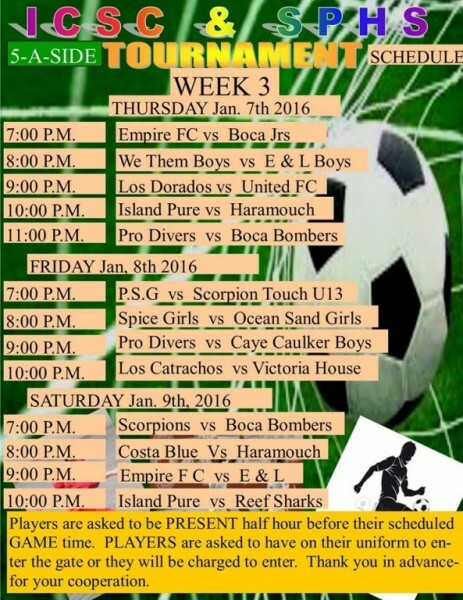 Island Pure 3 narrowly beat E and L Boys with a tight score of 3-2; meanwhile Pro Divers crushed Scorpions FC with a 6-1 point game. On Sunday, January 3rd the games began at 11PM, with little players taken on the court. 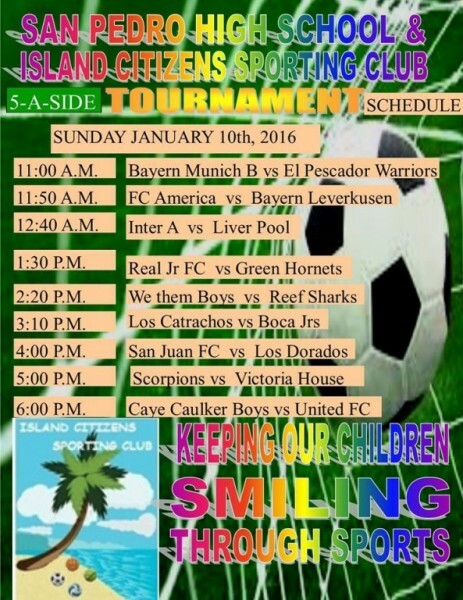 In the under 11 division Lazio Castillo’s took a beating from El Pescador Team in a 5-0 game point. 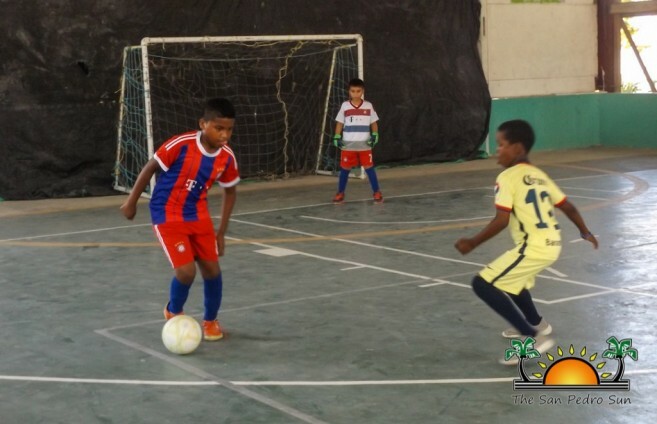 In the second game, FC America easily defeated Bayern Munich A with a final score of 2-0. Next, was the under 13 division where Liverpool had a hard time with Inter de Milan B. At the end, Liverpool won the match in a 6-4 point game. Organizers remind all players to be present a half hour before their scheduled game time. Players are also asked to have on their uniforms before entering the gate to the compound or they will be charged to enter.